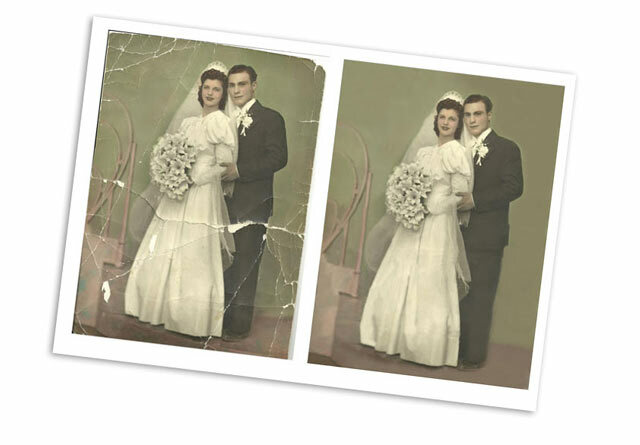 We restore your digital images or scanned in Photoshop to remove scratches, adjust color and sharpness and get the image to look as good a possible. Send us Your Large Files! Are your digital files too big to email? Send them to us using our friendly dropbox! Its free and easy to use.